Ouch! Did someone just take a bite out of your flesh? Stay away from those zombies, man! 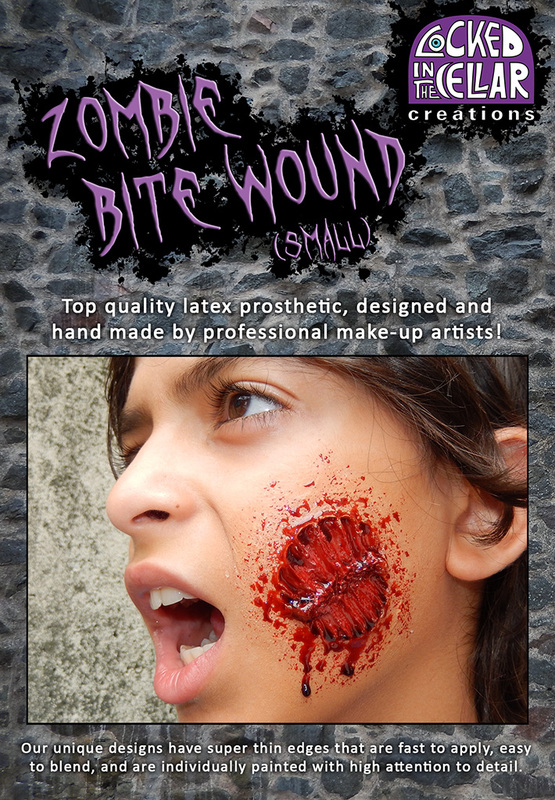 This Zombie Bite Wound Prosthetic looks great on your forehead, cheek, neck, chest, arm, or wherever you want to wear it. 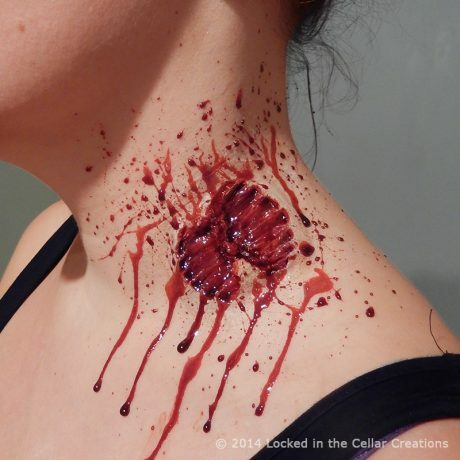 A Zombie Bite Wound is a great addition to a zombie costume, or if you’re accompanying zombies but don’t want to go all zombie yourself. 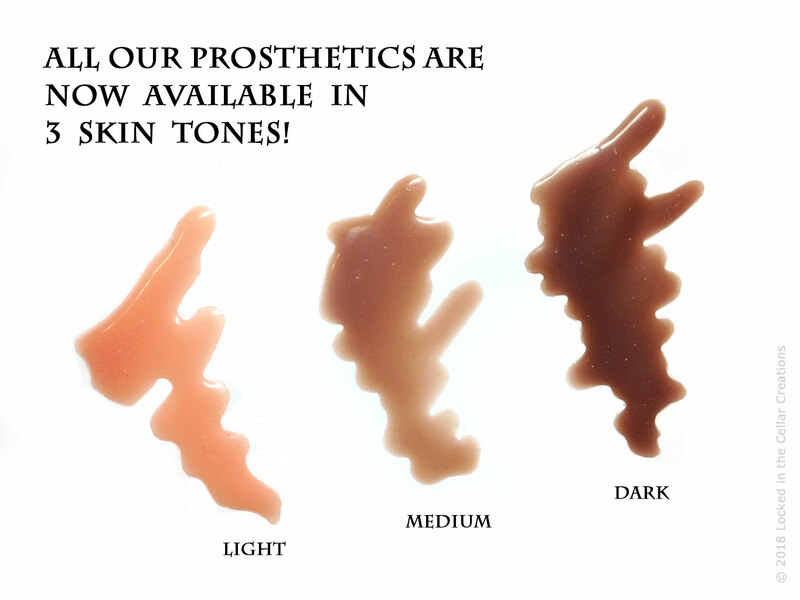 This prosthetic is available in Life-size or Small. Small is approx. 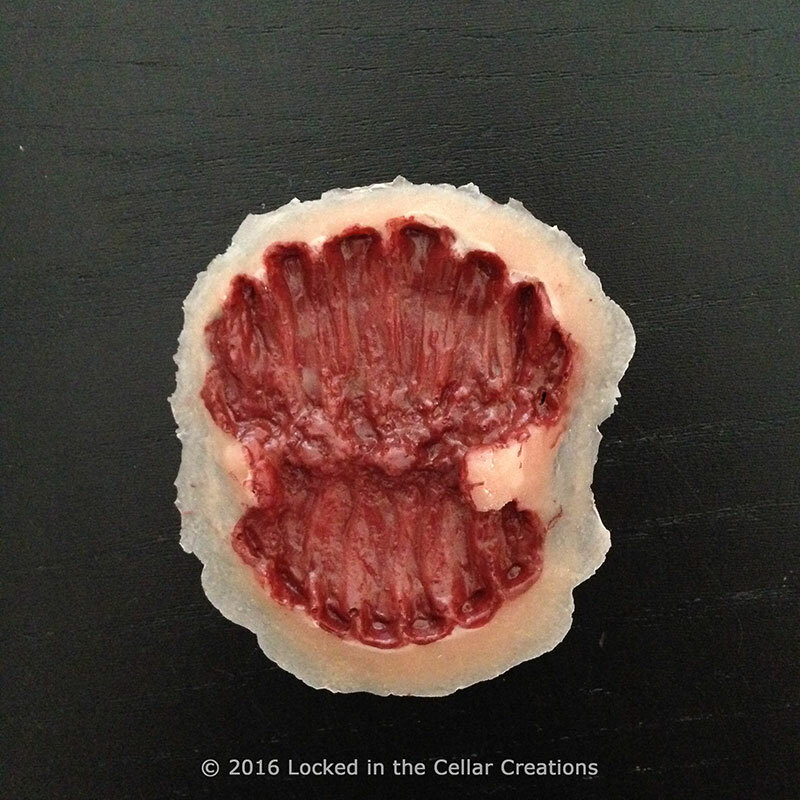 75% of the size of the Life-size Bite Mark. It is therefore suitable for applying on locations where there is less space to work with, applications on older kids, or to make it look as if your zombie-child bit you! 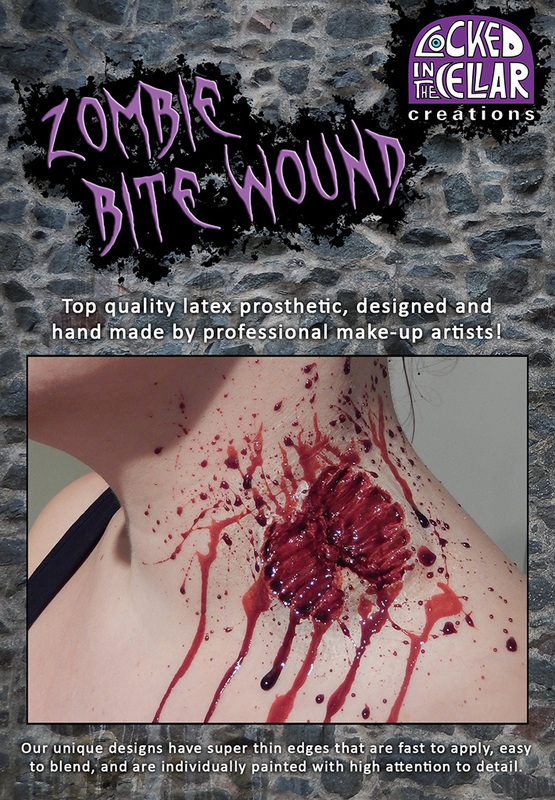 Liquid latex, adhesive and theatrical blood not included.